My ex-partner has a substance abuse problem and/or mental illness, can I apply for full custody of our children? 1. Type and severity of your ex-partner’s mental illness and/or substance abuse problem. 2. Whether your ex-partner is under the care of medical professionals and whether or not s/he is following the care plan, including taking prescribed medication. 3. Whether or not your ex-partner has ever behaved in a violent manner. 4. Whether or not there has been a pattern of negligence or irresponsibility in the way your ex-partner has cared for the children. 5. The age and maturity of the children. 6. 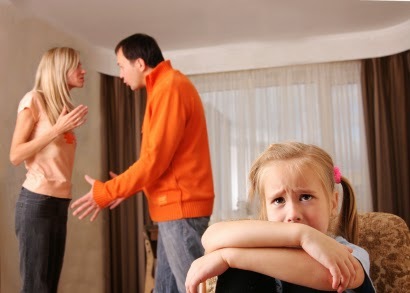 The availability and suitability of any relatives or close friends to supervise the time the children spend with your ex-partner. 7. Recommendations by health care professionals. 8. Whether any intervention orders have been made against your ex-partner. 9. Whether your ex-partner has a criminal history. 10. The children’s relationship with your ex-partner. 11. The extent of your partner’s involvement in the children’s lives prior to separation. 12. Whether or not your ex-partner has contravened any previous court orders. If you have serious concerns about the safety and wellbeing of the children, you should contact a lawyer practising in Family & Relationships Law to get advice on whether you can apply to change the care arrangement for the children. At Nevett Ford, we have two Accredited Specialists in Family Law, Annmarie Farrell and Elizabeth Hall. In urgent situations, you should contact the emergency services on 000 or the Department of Human Services on 1300 650 172 (for Victorians). What to do if you’ve repartnered prior to having settled your property matters with your previous spouse. For a variety of reasons separated spouses often do not fully settle their property matters immediately after separation. Separated spouses frequently remain as joint tenants of the former matrimonial home in an effort minimise the upheaval for their children. 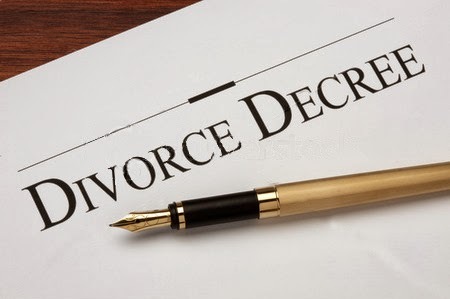 Separated spouses also often remain joint debtors on mortgages, credit cards and other loans as they may not have the ability to refinance or discharge the debts. The impetus to fully separate all aspects of financial matters usually arises when one or both of the separated spouses repartner. · Maintaining a separate bank account to your new partner. · Avoiding purchasing significant assets with your new partner prior to finalising the property settlement with your previous spouse, where possible. · If you do decide to purchase assets with your new partner prior to finalising the property settlement with your previous spouse, or you have already purchased property together, then you should maintain a clear record of the capital and non-financial contributions you and your new partner are making towards these assets. You and your partner need to consult a lawyer about making wills and other estate planning matters as soon as possible. At Nevett Ford, we have lawyers who may assist you in estate planning and family law matters. 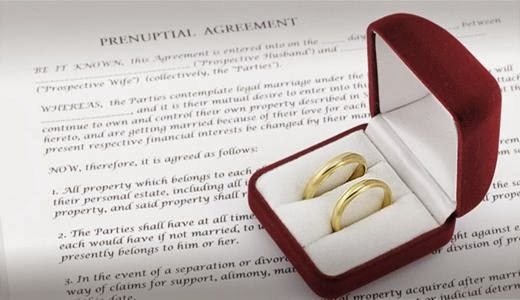 Prenuptial agreements are often mentioned when high profile couples marry or separate. Prenuptial agreements are fairly new to Australia. They are a type of Binding Financial Agreement (BFA), which came into existence in 2010 when the Family Law Act 1975 was amended to allow parties to enter into private agreements about their property matters. · If there is a significant disparity in wealth between you and your partner. · If one party is expecting a large inheritance and the other one is not. Parties can enter into a BFA in contemplation of marriage or entering into a de facto relationship, during a marriage or de facto relationship or even after separation. In order for a BFA to be binding, both parties to the Agreement must receive independent legal advice. This means that they must each have their own lawyer. Given the complexities involved in drafting and advising on BFAs, it is essential that you consult a lawyer who specialises in Family and Relationships Law. At Nevett Ford, we have two Accredited Specialists in Family Law, Annmarie Farrell and Elizabeth Hall. Separating from your spouse ... who will get the kids?